TGRC awarded Bergvliet Primary School, based in the Western Cape, with the National Winner’s prize of R20 000. 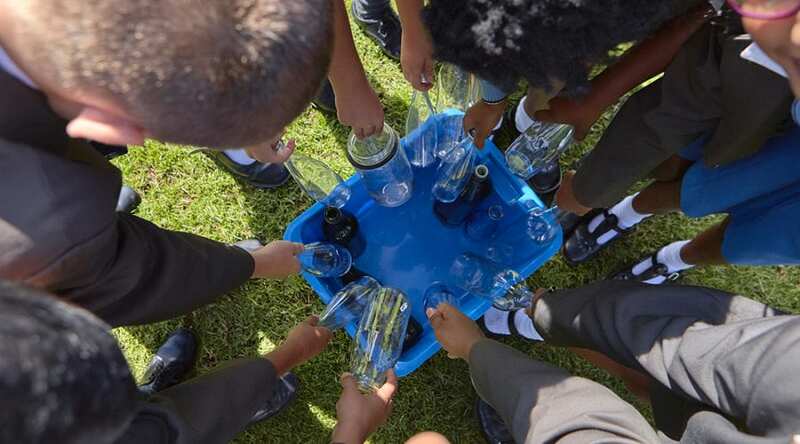 2018 Bergvliet Primary School collected nearly 80 tons of glass. 33 000 bottles and jars. To enter your school for this green competition and stand the chance to win great cash prizes, click here!